Our Four C's of Diamonds guide can help you decide on the most important factors when shopping for a diamond. The word carat derives from the word carob, a Mediterranean seed, which has an extremely consistent weight for measuring. The greater the carat weight, the rarer, and more valuable the diamond becomes. Five metric carats weighs exactly 1 gram. Some people want the largest diamond possible. If size is a priority, we at Miner's North Jewelers can help you classify the proper cut, color and clarity to fit your budget economically, and fit your jewelry beautifully. Many of our engagement rings can fit diamonds up to 5.00 carats, but each ring has different size constraints based on its size and the type of setting. Prong settings can be manipulated to fit virtually any size diamond, but tension-set diamonds and bezel set diamonds have more limitations on size. 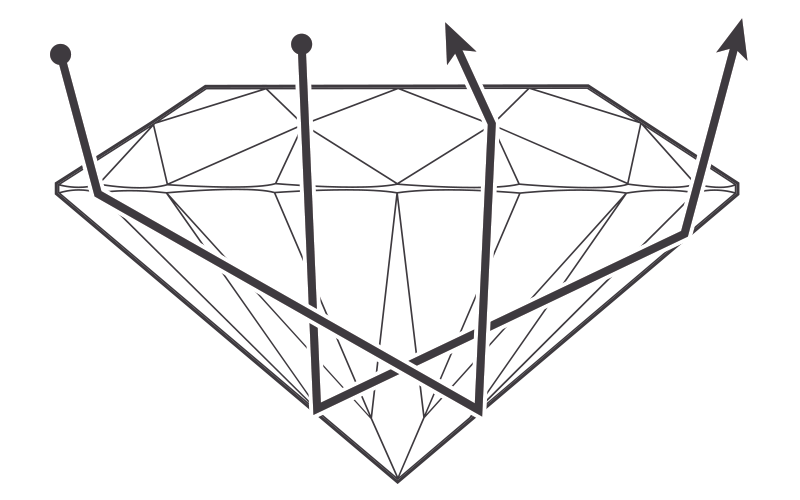 The true definition of cut is the quality of the proportions and symmetry of the diamond. Your diamond's proportions make a vast difference on how brightly your diamond shines. An 'ideal cut' diamond is one that allows the maximum amount of light to return through the top of the diamond, which takes into consideration the depth, table size, crown height and angle, girdle thickness and more. 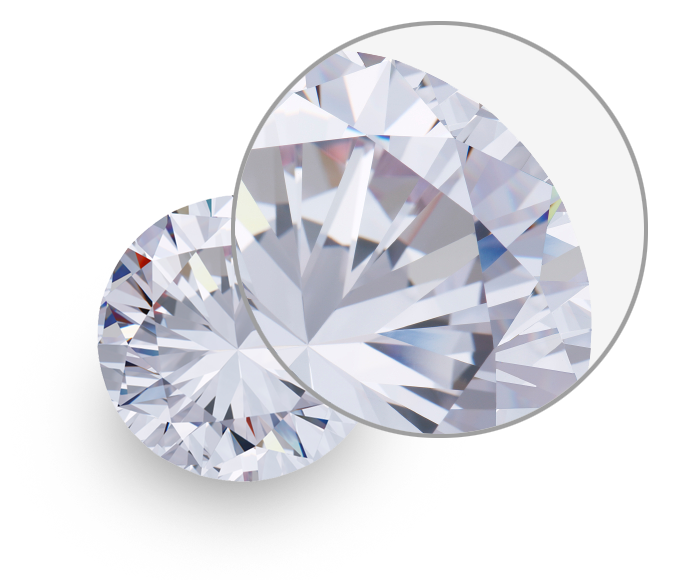 Our diamond professionals will be happy to assist you in selecting the best diamond cut. After a rough diamond is mined, it is evaluated to determine its best possible cut, in order to maintain the maximum clarity, color, and carat weight. The term 'cut' is often confused with diamond 'shape', such as round brilliant or princess cut. 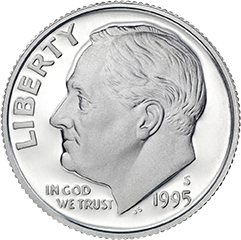 This is the rarest cut grade and reflects the most light. This cut grade reflects nearly as much light as an Excellent cut grade, but for a lower price. 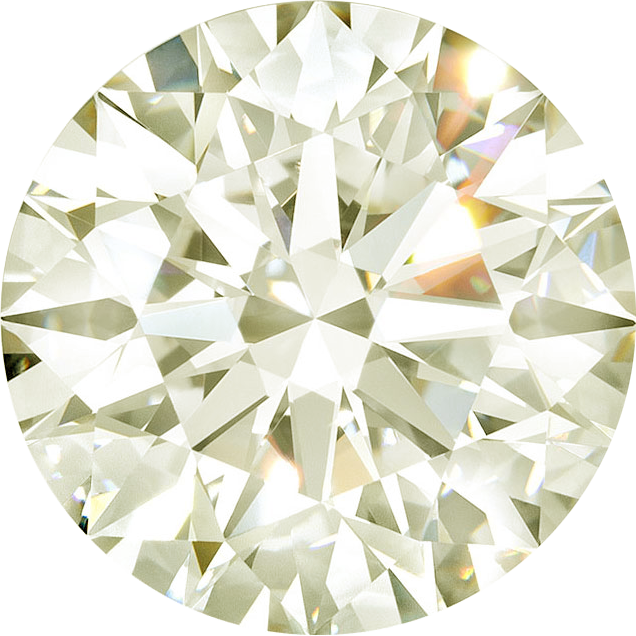 This cut grade reflects most of the light that enters the diamond, but not as much as a Very Good cut grade. This cut grade may appear dull or even glassy, and is very inexensive. This cut grade is not carried by Miner's North Jewelers and is typically not recommended. Color is one of the more noticeable attributes of a diamond and has a heavy impact on the price of the stone. Diamonds range from colorless to yellow or light brown, and are sometimes found in a spectrum of fancy colors, including yellow, blue, and even red diamonds. The less color, the rarer the diamond. After 'Z' on the color scale, diamonds become fancy yellow, which cost more because of their rarity. 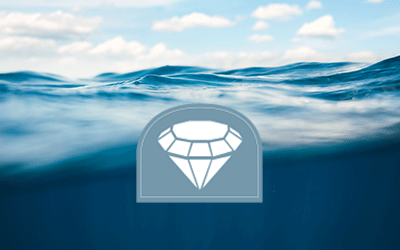 Diamonds are composed of mostly carbon. During the heating process, other elements become trapped inside, giving each diamond its own unique fingerprint. These inclusions help identify the clarity of your diamond. All diamonds are viewed through a 10x magnification lens by diamond graders. No inclusions or blemishes are visible to a skilled grader. No inclusions and only blemishes are visible to a skilled grader. Inclusions are difficult for a skilled grader to see. Inclusions are clearly visible but can be characterized as minor. Inclusions are noticeable to a skilled grader. Inclusions are obvious and may affect transparency and brilliance.